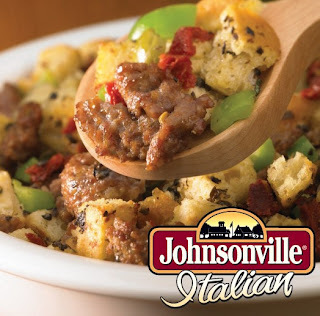 In addition to the video contest, Johnsonville has created an online game and sweepstakes, "GRILLVILLE," (basically like Tetris with meat for bricks!) where you can win $5,000 in cash and prizes just for playing! Plus bonus entries can be earned for typing in secret code words is equal to 5 extra entries. All you have to do is enter the secret code into the GRILLVILLE game under the bonus entries tab! "Swimming is my fave thing in the summer." Contest ended Friday July 9 at 5pm EST. Winners will be chosen via random integer generator on random.org announced on the financefoodie.com site shortly afterwards that evening! My favorite summer activity is bike riding to the park and reading under a tree! cdziuba@aol.com I like to sit on my deck with a glass of iced tea, and just enjoy a good book. I like taking my kids to the spray park and laying out while they play! Thanks! I like sitting by the campfire and roasting marshmallows while we are up in the mountains camping. I love to get out and go swimming. 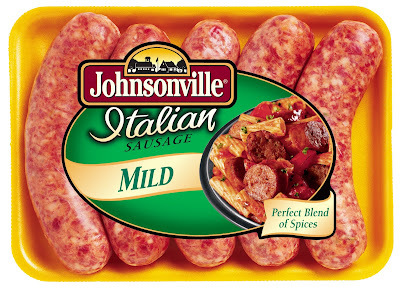 I follow Johnsonville on Twitter @lprice79. My favorite summertime activity is walking on the beach. This is also my favorite activity the rest of the year, but there's something extra special about it in summer! I like camping and hiking most in summer. I love gardening. It is so nice to have home grown vegetables in the summer. My favorite summertime activity is biking. I love hanging out by the pool on a hot summer afternoon. I love kayaking at the beach with my soon to be hubby. My favorite summertime activity is gardening. I love being able to harvest flowers for our home and food for our table. Following JvilleSausage on Twitter @AsTheNight. I like laying in the hammock in the summer. I love visiting relatives. My parents both live out of state and I don't get to see them as often as I would like. However, in the Summer, I make sure to take the boys on visits. My favorite summer activity is hiking in the mountains near my home. My favorite summer time activity is taking my dog for a long walk. Christina - xristya@rock.com - I love walking along the lakefront with my sweet and intelligent and loyal German Shepherd - Husky mix Birdie! My favorite summer time activity is being in cool water somewhere - anywhere! 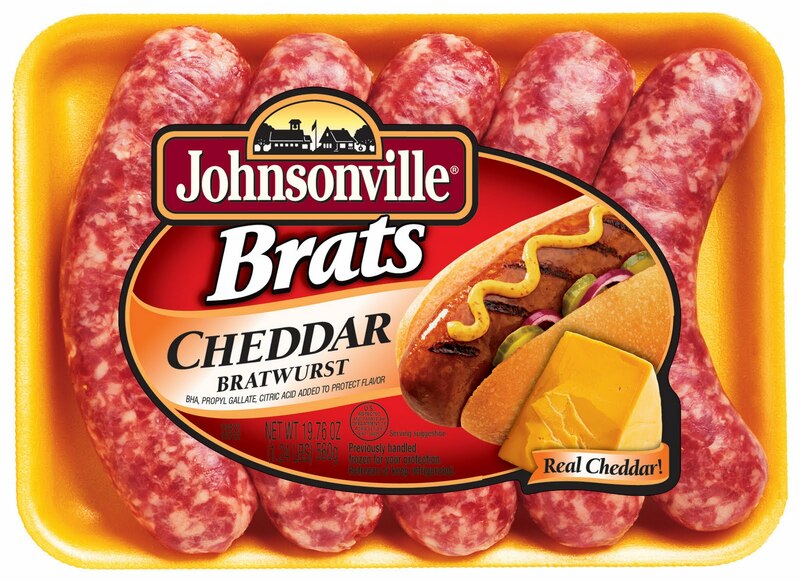 I am following Johnsonville via Twitter as jlsc123. My favorite summer time activity is swimming and lting by the pool. Cooking out hamburgers and hot dogs with our kids. Mine is sitting out on the Driveway reading a good book while my daughter plays in the sprinkler with an iced sweet tea in hand. 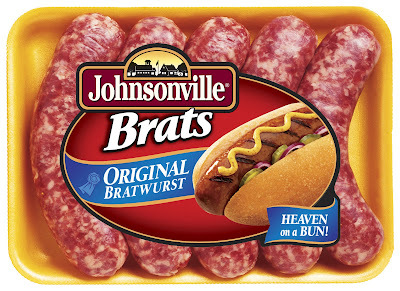 I follow Johnsonville on Twitter @mgoss123. My favorite summertime activity is to sit outside in the shade on my bench and read a good book while I watch birds and animals come to visit! Taking morning bike rides with my four boys. Thanks for the giveaway. Taking a drive around the countryside with the windows down and good music playing on the radio. Thanks so much for the chance to win! My fave activity is walking around the lake and then having a nice book to read under a tree. I like riding my Harley all summer long. I love to eat popsicles on hot summer nights. I love walking along the shoreline. Staying indoors in air conditioning and go out at night for late night walks. I like to lie out on the deck with a automated misting fan! My favorite summer activity is floating in the pool, reading a great book! I like going to local baseball games, that is if my daughter doesn't have a softball game. Thanks for the giveaway! We love going into our pool together. We have a lot of fun! I love laying on my air mattress in a lake. I love going to the beach or the pool, thanks! My favorite summer activity is growing some of my own veggies and visiting local farmer's markets for more fresh foods, like peppers and onions to grill with Johnsonville products! I love taking my daughter in the pool! Thanks! In the summer, I like RVing with my husband. My favorite summer activity is having backyard cookouts with my family. I like picking and eating fresh produce from our garden. I love gardening in the summer! I love floating around the pool on a raft, getting a tan. We love to go camping at Bratwurst make for a great dinner while camping. I love going for long walks with my dogs. They can't handle cold weather! My favorite summertime activity is going to the park and having a picnic with my family. I love playing fetch with my dogs outside. I love swimming with my hubby! We love to pack a lunch and have a picnic in the park or go to a local lake or State Park for our picnic. We go to an amusement park in Ohio once a year (Cedar Point) and that's always my favorite summertime activity. I love going camping. So very much. I love getting up early on the weekends when it is still sort of cool out and taking the dog outside to play a little bit of catch before it becomes unbearable here in Vegas! A good book at the beach would be my favorite! I like going for walks with my family. I love going over to my friend's house with the kids and hang out by the pool all afternoon. Lots of fun time with the kids and also some mom time too. having cookouts and playing in the pool with hubs and daughter. My favorite summer activity is sitting in the evening on my front porch with my cat and/or husband. Watch the birds, enjoy the quiet, and relax. Then fix Johnsonville for Supper!!! I love picking berries with my kids in the summer! I love walking the dog very early in the morning to see the sunrise. I love hosting cookouts with family and friends and enjoying soccer games! We have a river that runs through town and a river path next to it. We love to take our family down there and enjoy the outdoors. I love spending time on my float in the pool with sunglasses and a good book! I like hanging out at the pool. We spend the summer weekends at a friend's pool. We cook, play water volleyball. The kids and adults have a blast. 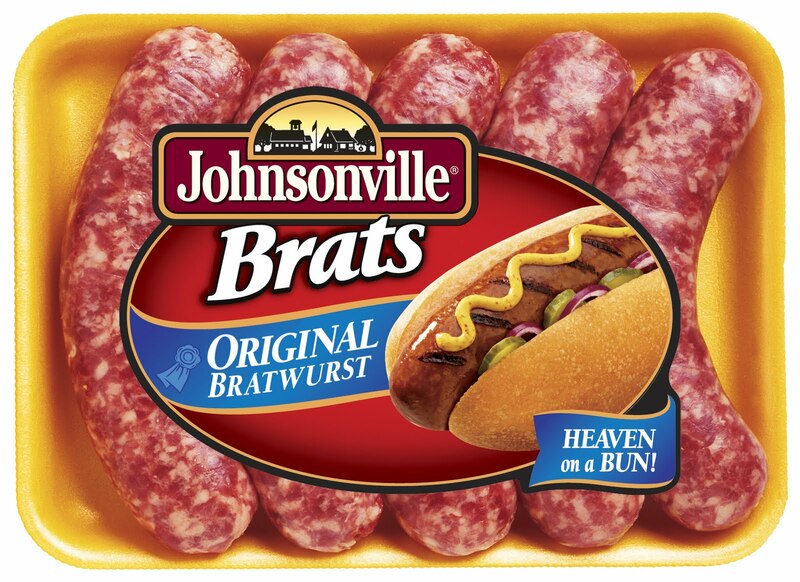 I follow Johnsonville on twitter, nikkidavis05. I love spending the day at the lake swimming, boating and grilling. We love to have a BBQ on the new patio in the backyard. I think I am hearing the smore's calling my name right now. My family loves camping. We go every year with 11 other families. It's so much fun! The beach, bonfires and all of us together! We couldn't ask for better memories! We like spending time at the pool with friends. Swimming is my fave thing in the summer. My favorite summertime activity is going to the lake to hang out. I just love taking the family to the local water park and hanging out in the wave pool. Very relaxing when it's over 100 degrees! I love taking the kids outside early, before it gets hot, and reading to them on the lawn.